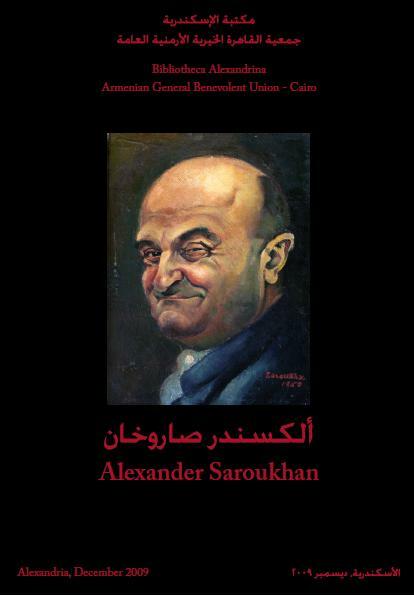 At the beginning of the 20th century, during a period of great difficulties, a group of Egyptian Armenian intellectuals, understanding the urgent need to create a strong non-political organization capable of extending instant aid to all Armenians, met together and set the foundations of our important Organization. 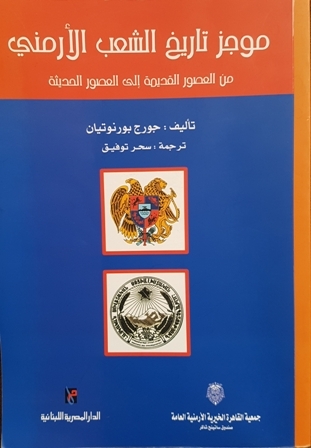 The group, led by Boghos Nubar Pasha, met on Easter day, at the Nubar mansion in Heliopolis Cairo, to sign the founding charter of the Armenian General Benevolent Union (AGBU). The founding members were: Boghos Nubar, president; Yacoub Artin and Yervant Agathon, vice-presidents; Megerdich Antranigian, treasurer and Dr. Nazaret Dagavarian, secretary along with Krikor Yeghiaian, Garabed Sheridjian, Arakel Nubar, Megerdich Margosoff, and Hovhannes Hagopian as board members. The first few years of AGBU were devoted primarily to the development of the organizational machinery and the extension of grants and subsidies to a number of schools and orphanages. AGBU’s first branch was founded in Alexandria, followed by the Manchester & Boston branches. The start of the massacres of Armenians in Adana (Cilicia) in 1909, was the first major challenge for the young Benevolent Union, which rushed in by sending aid to the people of the stricken cities and villages. Due to the increased amount of its tasks, AGBU decided to have a separate branch for AGBU in Cairo, apart from its Alexandria branch, creating thus the AGBU Cairo. The members of the first AGBU Cairo Board (March 1910- December 1918) were: Chairman: Mr. Mihran Ghazarosian. Vice-chairman: Andon Kelpdjian, Secretary: Hayg Inaetian, vice-secretary: Michael Papazian. Accountant: Dikran Hadjenlian, treasurer: Zarmayr Zadeian. Members: Dr. Apraham Der Markarian, Edmond Bishara, Garabed Teryants. 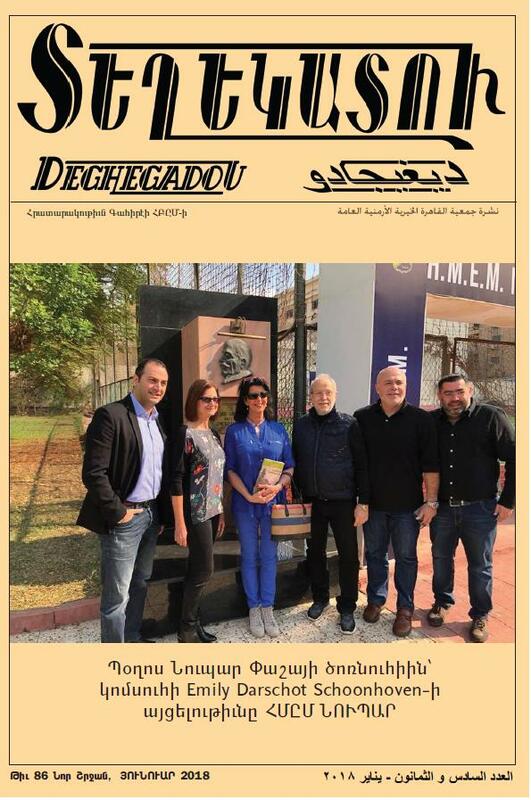 With the start of the April 24th massacres, AGBU lost its most important stronghold with more than 80 chapters and a rapidly growing membership. All the schools and orphanages with all their pupils and teachers were lost. During this period, the only school maintained by the Union was the Siswan School for refugees in Port Said. As soon as the Armistice was signed, the AGBU plunged into the task of gathering and sheltering the young orphans of the massacres. One after another, orphanages, hospital-dispensaries and shelters for young women were established. A warehouse was established in Cairo to serve as a central depot for clothing. Shelters were also created in Port Said, Damascus, Adana, Aleppo, Kilis, and Beirut. Hospital - dispensaries were set up in Damascus, Mersin, Deurt Yol, and Alexandretta. AGBU Cairo founded the “Getronagan Hantertsaran” (functioning until 1920) for the assistance of Armenia’s genocide escapees & orphans arriving in Portsaid. AGBU Headquarters were transferred from Cairo to Paris when President Boghos Nubar had to move to Paris. Because of his frail health and age, Boghos Nubar resigned & was named Honorary President for Life. He passed away on 25 June 1930, after a life fully dedicated to the Armenian cause. the land next to the Boghos Nubar mansion at Heliopolis (around 6030 sq. meters) was bought by AGBU from Boghos Nubar’s inheritors and was committed by AGBU to the HMEM Nubar Cairo club.